Paying for college is expensive, especially if you need to borrow money through student loans to cover your expenses. This is because on top of what you already owe in principal, you also must pay interest, which is essentially the cost of borrowing money. Typically, as soon as you borrow funds, you begin to accrue interest (unless you’ve got subsidized federal student loans). 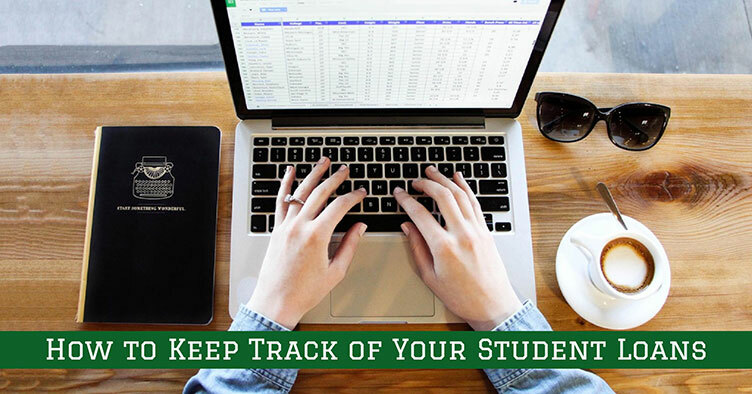 When you make payments on your student loans, a portion of your payment pays off any accrued interest while the rest works to pay down the principal. Often over the life of your loan, there will be times when you are not making payments. 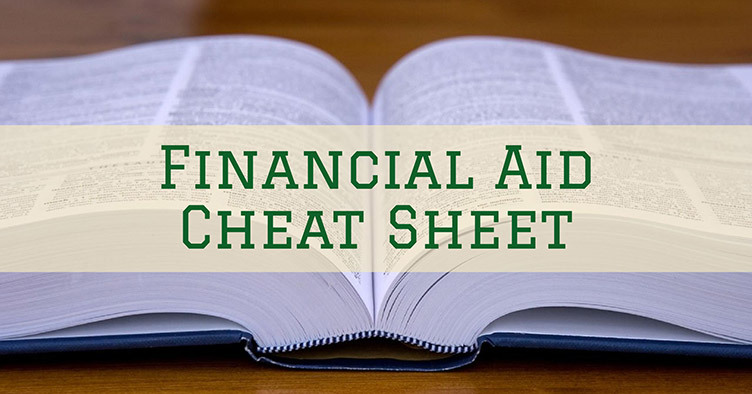 This could include when you are enrolled in college, during your grace period, or during a period of deferment or forbearance. 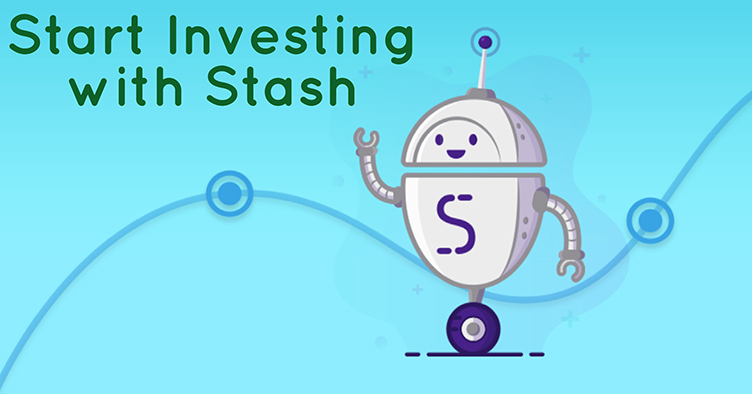 The great thing about not making payments is that you have more money to pay for other essentials, but the bad thing is that interest continues to accrue even when you are not making any payments. 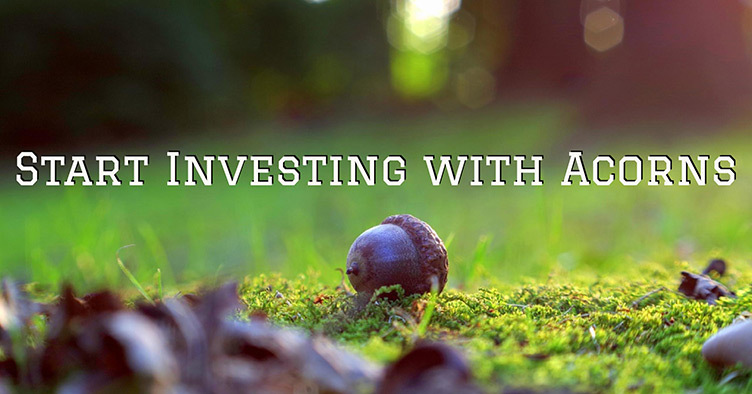 Eventually you will either need to pay the accrued interest or allow the interest to capitalize. 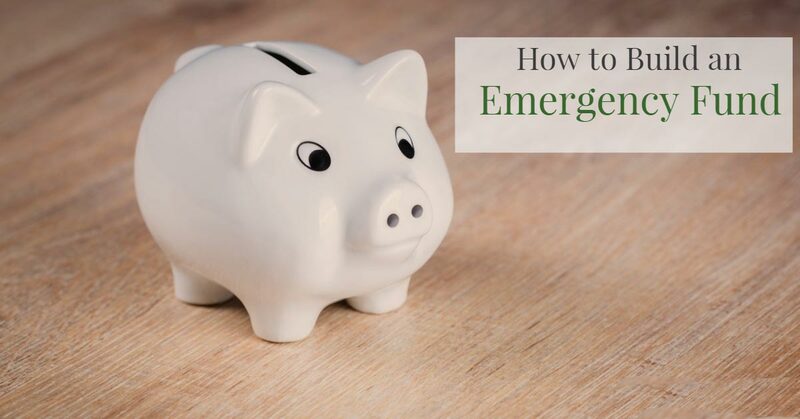 If your goal is to save as much money as possible while paying off your student loans then you need to do everything in your power to avoid interest capitalization, because if you don’t you could end up adding thousands of dollars to the total amount that you owe. Interest capitalization is what happens when accrued interest is added to the principal of a student loan. This is a bad thing because instead of just owing interest on the principal, you will owe interest on top of the interest, essentially making your loan more expensive. For example, let’s imagine that you have a $30,000 student loan with a 6.8 percent interest rate. Under normal conditions, where you are making regular payments over the course of 10 years, you will have paid $11,428.97 in interest. But now let’s say that instead of jumping right into repayment, you place your loan into deferment for one year after graduation. Over the course of that one year, your loan will accrue $2,040 worth of interest. 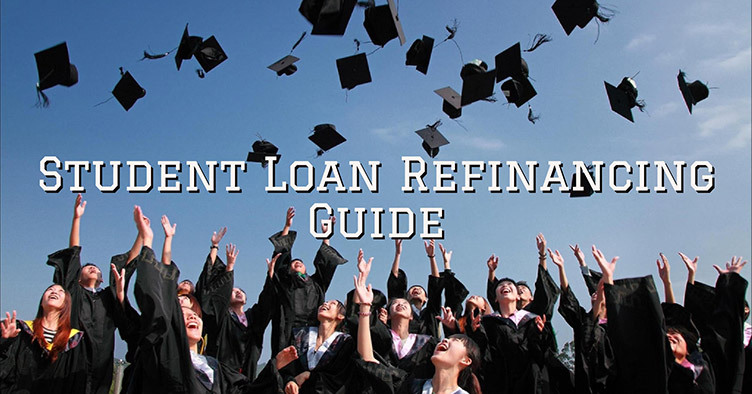 If you can’t pay off that interest when deferment ends, then it will be capitalized onto the original loan amount, driving the principal up to $32,040. 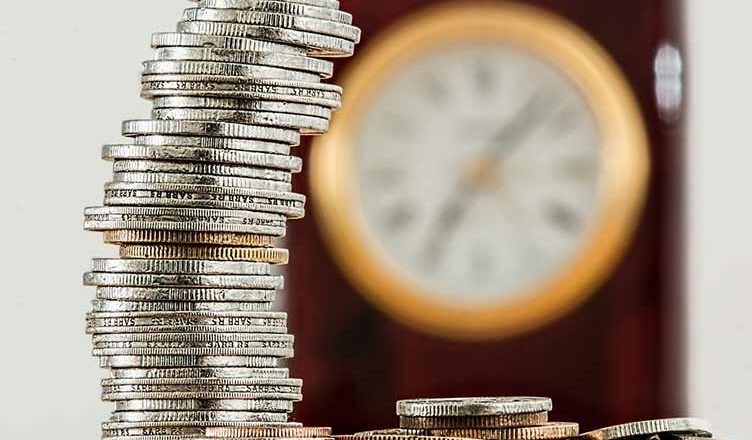 If you then begin to make regular payments on your loan for 10 years, you’ll pay $12,205.95 worth of interest over the life of your loan—almost $800 more than had you not placed the loan into deferment. Plus, of course, the initial $2,040 that was added to your principal, driving up your final repayment by a total of about $2,840. For the sake of illustration, let’s say that instead of beginning to repay your loan after that first deferment, you choose to defer it again for a year. And again, you cannot afford to pay off the accrued interest when deferment ends. 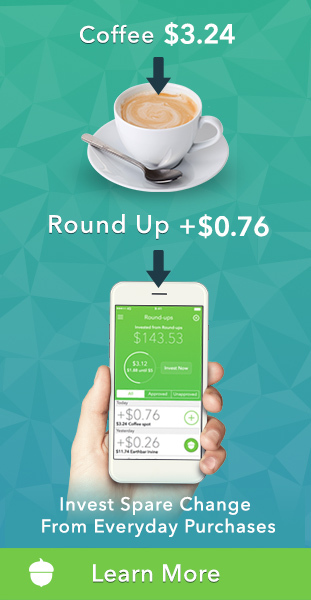 This will bring your balance up to $34,218.72, and your total lifetime interest up to $13,036.72. Defer it again for a third year (the limit for federal student loans) and your balance jumps to $36,545.60 and you’ll pay $13,922.45 in interest over the life of the loan. That is almost $2,500 more in interest (and $6,545 more in principal) that you will be paying versus the original loan amount. That’s a lot of money that you could have used to buy a car, pay for rent, invest for retirement or a mortgage down payment. When Does Interest Capitalize on Student Loans? When you consolidate your loans. It is important to keep in mind that interest does not just capitalize once. It can capitalize over and over again any time that these specific scenarios are met. How Can I Keep My Interest from Capitalizing? The only way to prevent interest capitalization is to pay the interest before it capitalizes. You can do this periodically while the interest accrues, or just before the capitalization occurs. If you are enrolled in classes and you have unsubsidized federal loans, then the loans will accrue interest while you are in school. (Subsidized student loans do not accrue interest while you are enrolled as a student or when a loan is placed in deferment.) 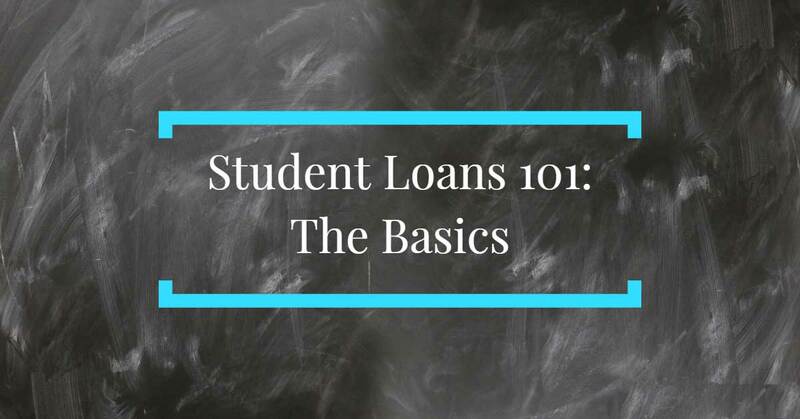 You can prevent capitalization by paying the interest as it accrues before you graduate. You can prevent capitalization during this time by working in college and using the funds to cover your student loan interest. 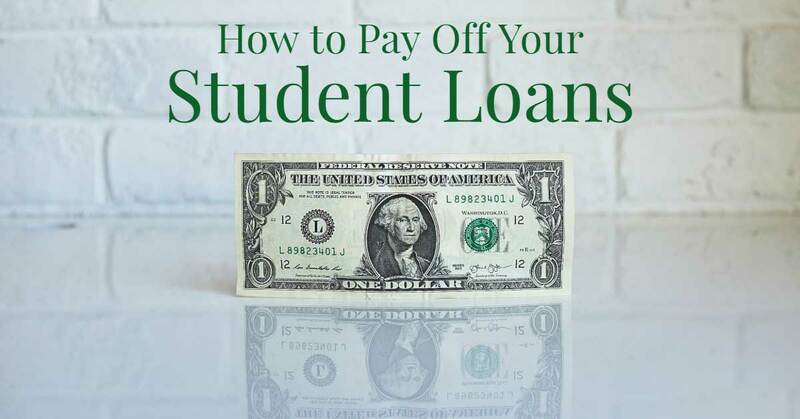 If you are no longer a student and simply can’t make your payments because of difficult finding a job or some other reason, then you should seriously consider at least making payments on the interest as it accrues in deferment or forbearance, as this will save you a lot of money over the life of the loan. Student loan capitalization is no joke: It will add a lot of money to the total amount that you must repay over the life of the loan. 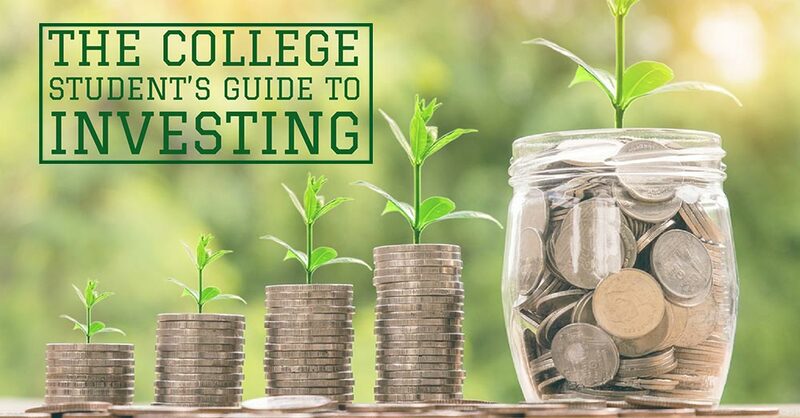 This makes life after graduation more difficult, because it ties up money that you could otherwise be using for things that you want or need. Do everything within your power to pay accrued interest before it capitalizes—your future self will thank you.